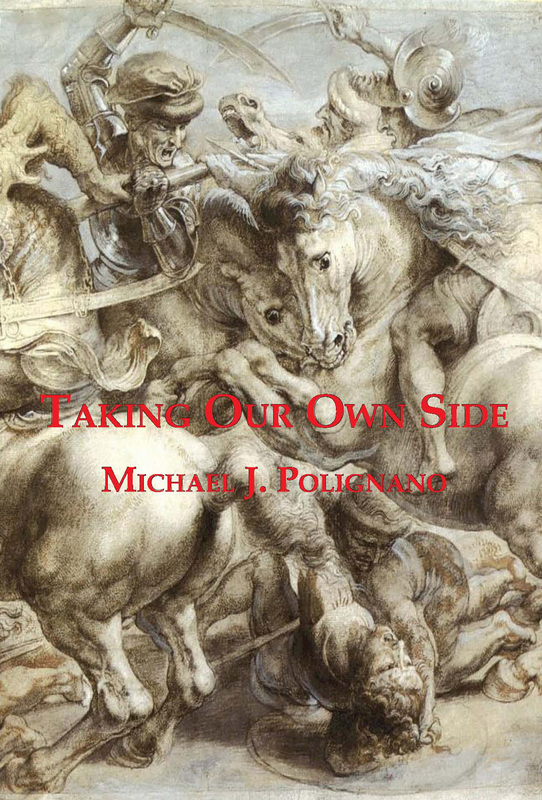 Note: The limited edition of Taking Our Own Side is now sold out. The paperback edition is available here . A regular hardcover edition is available here.